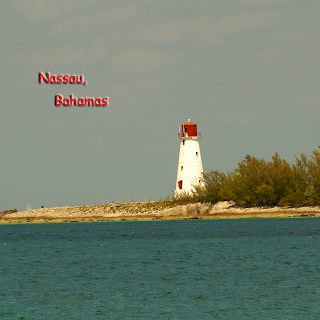 When our cruise ship pulled into to Nassau harbor I was excited to see this wonderful lighthouse. 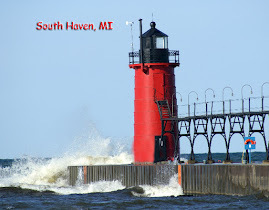 I was able to photograph the lighthouse from various angles and times of day. We could see the lighthouse from the deck of the ship while we were in port. I have added several products with the Nassau lighthouse image on my Zazzle shop. To see more of my photos from Nassau check out my lens at Nassau Lighthouse.